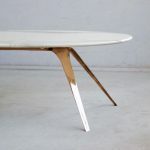 ROUSE table is a process driven design, paired back to work with any set of chairs. 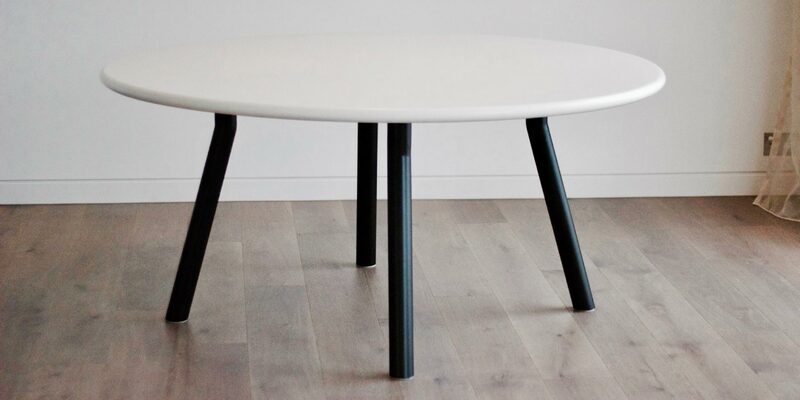 The minimal yet robust splayed legs, add stability even in bigger table top sizes. The strong tubular steel legs are finished in any standard colour from the powder coat range, or can be upholstered with leather. 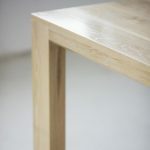 ROUSE table is available either with a timber, natural stone, or solid acrylic.